Increase brand awareness and position your organization as an ag technology industry leader. Shorten the sales cycle and increase ROI. Cost-effectively meet with many farmers, technology buyers and influencers at one time. Find new partners and distribution channels. Launch new products to the ag technology market and share your latest innovations. Establish though-leadership and educate the most tech-engaged farmers. Gain the competitive advantage at AgTech. 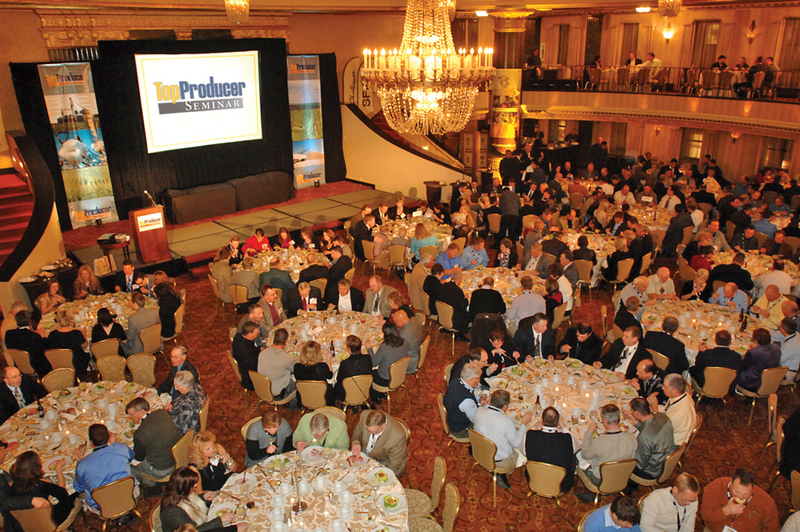 Be sure to join the Ag Technology Industry's top innovators December 16-17, 2019 in Indianapolis, IN. Reserve your exhibit space today!